As a longtime resident of Farmington, where the impacts of oil and gas are felt daily, I am writing to set the record straight concerning a double drilling rule change that Houston-based Hilcorp Energy is proposing before the New Mexico Oil Conservation Commission. Ryan Flynn of the industry trade group New Mexico Oil and Gas Association has taken deceptive positions about double drilling, including in this piece by Flynn (“Misleading claims about San Juan pool rule changes,” My View, Oct. 23). The residents of San Juan and Rio Arriba counties deserve to participate in this decision before the oil conservation commission in November. 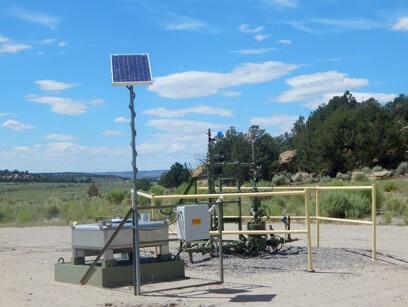 Under current rules, operators in the San Juan Basin can drill eight Blanco-Mesaverde wells per section. 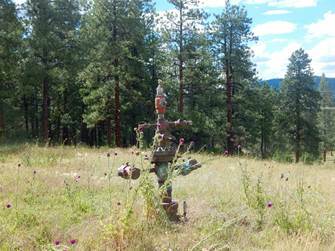 Hilcorp is applying to allow 16 wells per section, effectively double drilling the landscape. That could mean an additional 8,000 new wells and recompletions of existing wells in northwestern New Mexico. A proposal of this magnitude must undergo a robust analysis of the potential impacts to environmental and cultural resources, but the oil conservation commission is restricting its purview to drainage and underground reservoirs. 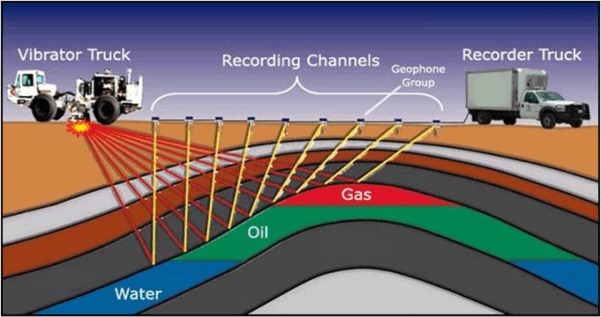 Flynn suggests that double drilling would enable Hilcorp to drill fewer wells using only “recompletion” methods (going into existing well bores to access the Blanco-Mesaverde geologic formation). It is clear from the double drilling application that Hilcorp intends to drill new wells, not just “recomplete” wells. 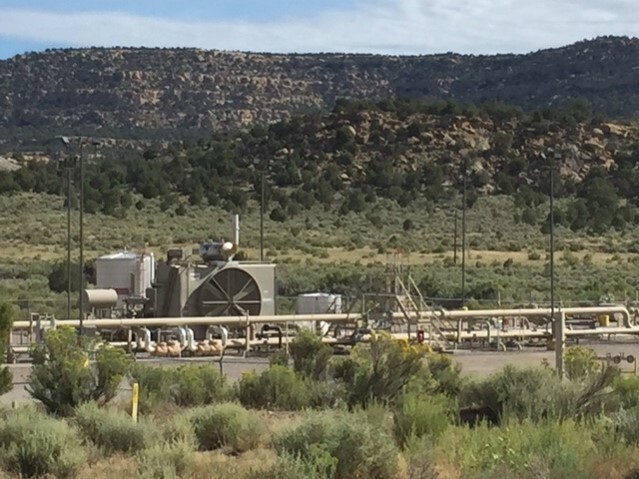 In fact, during the first hearing on this case in September, Hilcorp experts testified that the company would need to drill new wells to recover the gas it is after. For instance, Michelle Marie Sivadon, senior reservoir engineer for Hilcorp, traveled from Texas in September before the oil conservation commission to explain that once Hilcorp and other operators in the basin recomplete some 1,300 wells, “then it will take infill drilling to continue to drain the stranded reserves.” That’s over 6,000 new wells with potential new well pads (often 5 acres or more). The testimony of Sivadon and other Hilcorp experts speaks to the immensity of Hilcorp’s proposal, which could have tremendous impacts on the environment, public health, cultural resources and communities with limited participation in decisions that affect them. If Hilcorp does not intend to pursue new wells, company officials can simply amend their next application in November to codify omission of new wells and we can all focus on the impacts of recompletions. 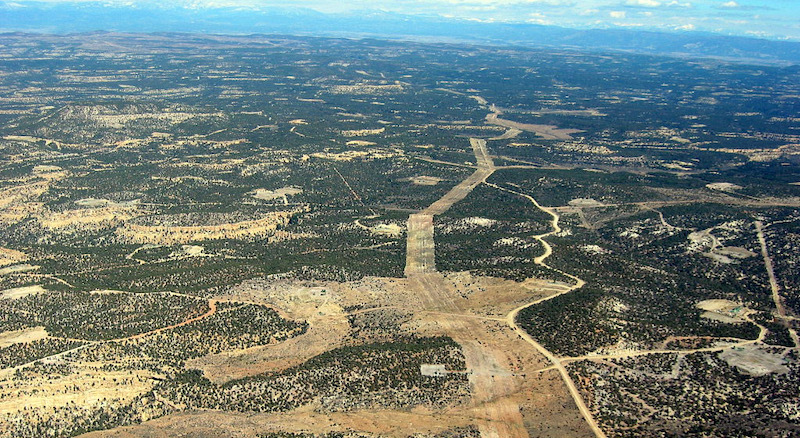 Communities in San Juan and Rio Arriba counties already are overwhelmed by oil and gas. Northwestern New Mexico is home to more than 40,000 oil and gas wells as well as ancillary compressors, processing plants and pipelines. 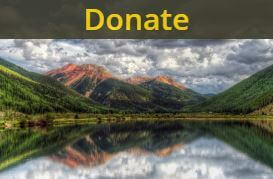 We live with toxic emissions, the stigma of the methane hotspot over the Four Corners and wasted royalties and revenues from aged and leaking oil and gas facilities. As an energy policy analyst for the San Juan Citizens Alliance, it is my job to investigate and understand energy policy on the ground in New Mexico. My interest is also as a husband, a father and a member of this impacted community. I am concerned about the future of New Mexico’s education, health care and environment balanced with responsible energy development. Our region is looking for innovative businesses to reduce methane waste, reduce the footprint of oil and gas, and diversify the economy. Flynn speaks for the industry; he’s not a member of this community. 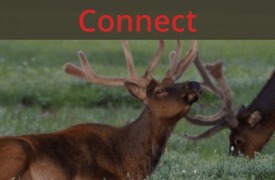 Irresponsible comments about Hilcorp’s intentions ignore the facts, put citizens’ health and the environment at risk, and diminish the public dialogue that should occur concerning the double drilling proposal before New Mexico Oil Conservation Commission. This content first published in The Santa Fe New Mexican’s opinion section, My View, here. Thank you for your investigation and exposure to what Hilcorp is doing to New Mexico. Hilcorp has lost it’s responsibility to New Mexicans in being a player in the largest methane cloud in the world, losing revenues on their part as well as the royalties to New Mexico, let alone the continued damage to the atmosphere. The US is now a net exporter of natural gas and the biggest exporter of oil. All new finds and increased production will largely go to exports. The argument of oil independence is gone. The need to be efficient is upon us. The renewable conversion train has left the station, and that is where our future lies.